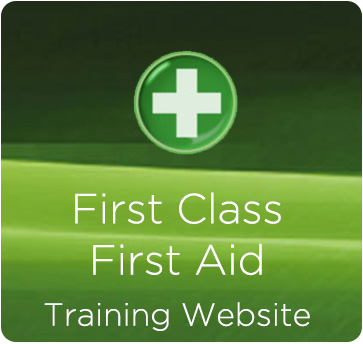 Founded in 1997, First Class First Aid & Lifeguard Training are a training company based in Dorset with many years experience delivering Lifesaving, First Aid, Health & Safety and Defibrillation training. 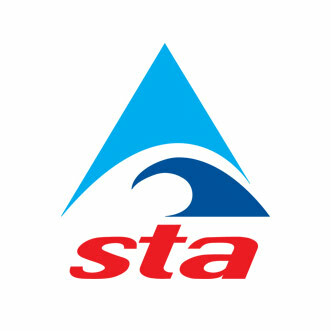 We have a wealth of knowledge in the leisure & hospitality industry and cater for a range of clientele including hotels, health clubs, leisure centres, and all types of small & large businesses. We also cater for individuals on our arranged courses that we hold in the areas of Poole, Bournemouth, Christchurch, Wimborne and Wareham. 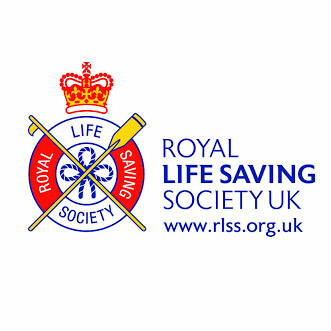 Lifeguard courses are run in compliance with the Royal Life Saving Societies Approved Training Centre scheme. A recent audit scored our centre an extremely favourable 94%. 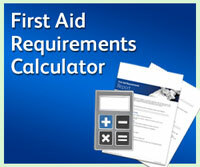 First Aid courses are HSE approved where necessary, and comply with all current regulations and codes of practice as required by appropriate governing bodies. 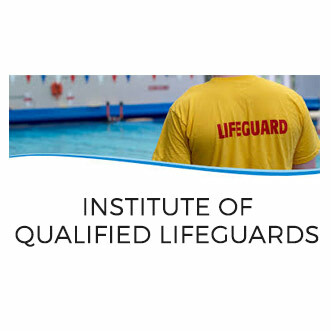 All courses are of the highest quality, instructed in a relaxed and enjoyable atmosphere. 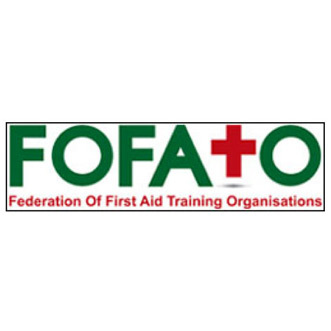 First Class First Aid endeavour to ensure all courses are as lively, realistic and practical as possible, with an emphasis on hands on training. This is achieved by utilising a mix of high quality audio and visual aids in addition to using the latest resuscitation equipment available. All students will receive a personal high quality learning resource as standard and access to a range of additional materials to aid the learning process. On successful completion of the course, delegates are awarded with a industry recognised certificate. Bespoke courses can be tailored to suit your particular work environment. For convenience, dates, times and duration are all flexible and courses can be held at the clients venue for no additional charge. Please contact us for additional information and a tailored quotation.